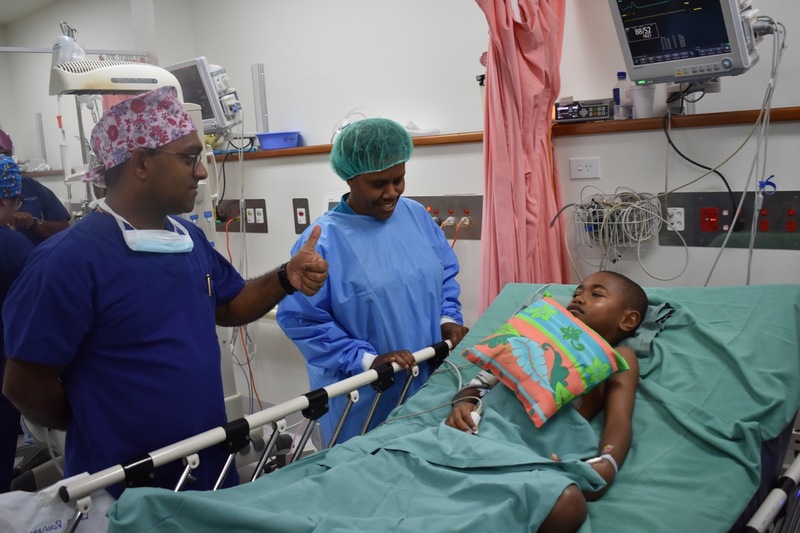 Wednesday is here, and another three children will be operated today. 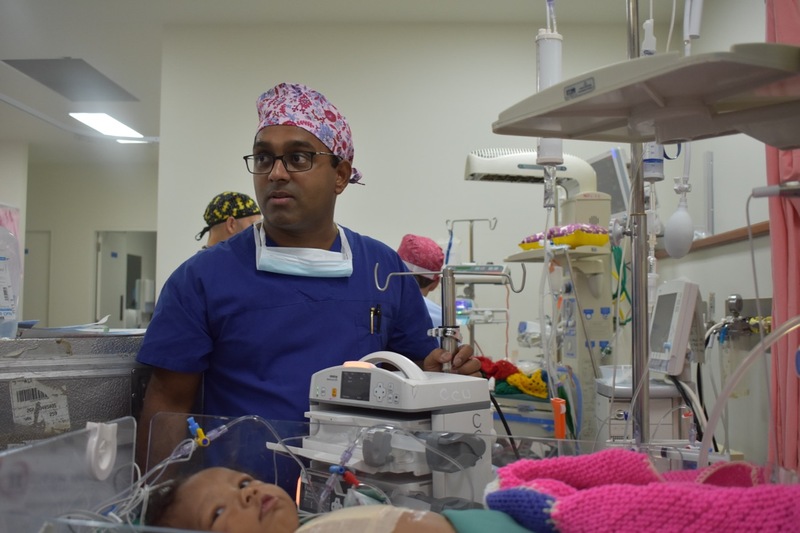 My name is Dr Subodh Ganu, I am the paediatric intensivist with the Open Heart International (OHI) team in Fiji. 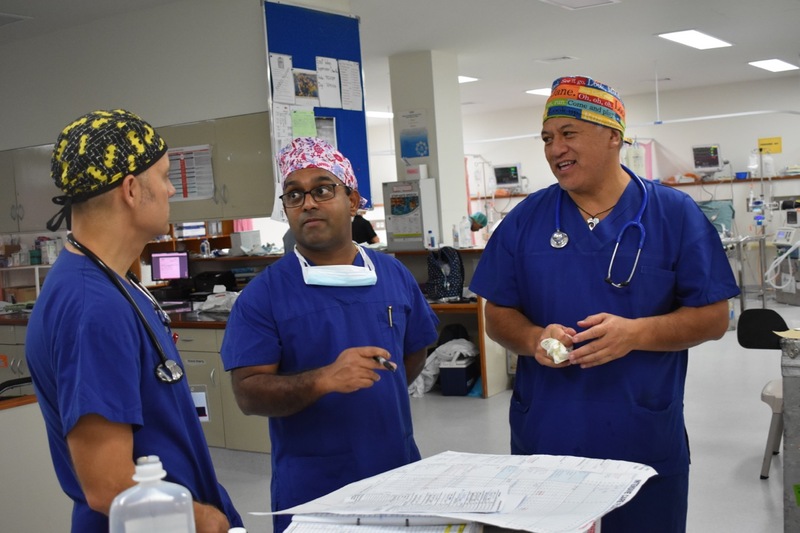 This is my 4th visit to Fiji with OHI, and something that has become a very important part of my annual calendar. 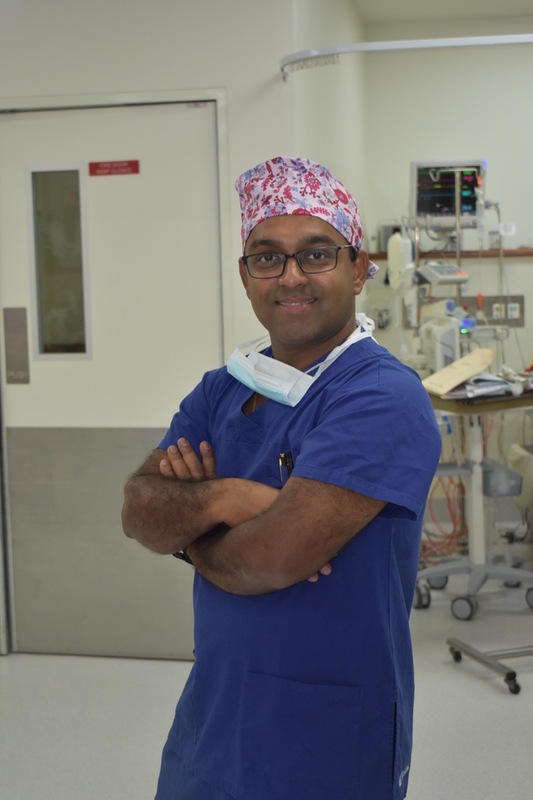 Having trained in Intensive Care medicine in Adelaide and Sydney, I’d had heard lots of stories about OHI from other consultants that I had worked with. When a colleague told me that he was unlikely to go back to Fiji a few years back, and suggested that I consider going, I jumped at the opportunity. So what’s a day like in Fiji in me? 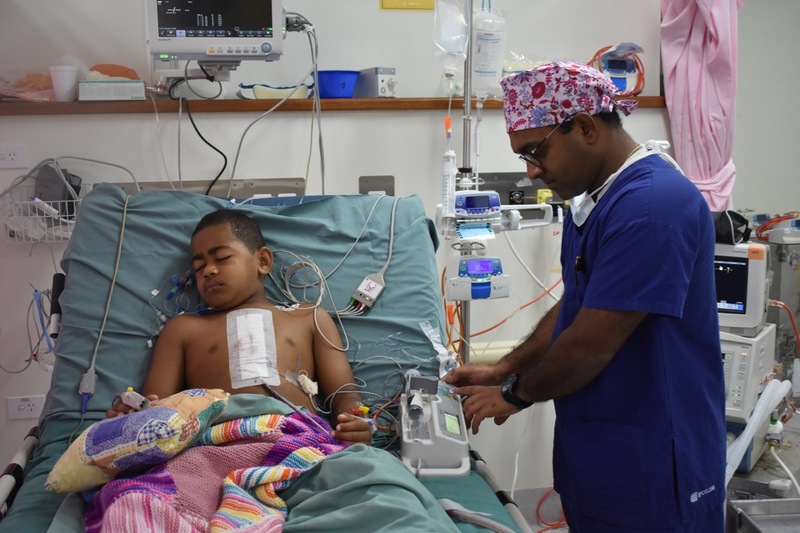 The number of operations that we are undertaking this week is huge, just as big as hospitals back home. Our ICU is pretty full right now, so trying to ensure we can keep operating and have space to bring the patients back to ICU after their surgery, is an ever present challenge. As I write we have 7 children in our ICU after their surgeries. The youngest is just 7 days old! I usually arrive at the hospital at 7am each morning, checking each patient, and working out a plan for his or her care over the day with our nursing team. Hopefully we’ll be able to transfer some well patients from ICU to the Ward, before patients operated during the day come to ICU as we’ll need to bed spaces. I’ll be pleased if my day finishes before midnight tonight once I am satisfied that the patients are relatively stable. Then I’ll go back to the hotel for a few hours sleep before getting back here again the next day. Of course if there are any patients concerns, I’m on call and it’s not uncommon to have to come back to the hospital in the middle of the night. 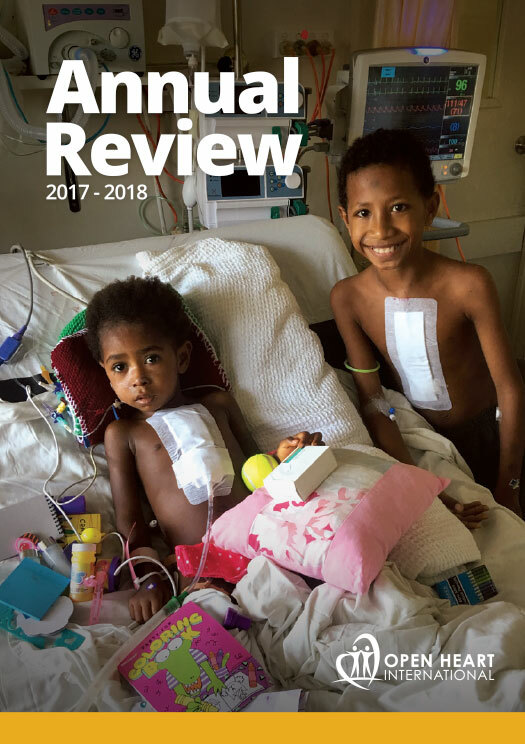 I love the impact that Open Heart International can make in the lives of these quite sick children. Before surgery they had an uncertain future, with minimal chance of survival over the long-term. Now with surgery behind them, they are likely to go on and live a normal life.